Showcase your talents and skills to the world! We are seeking to feature the talented work of diverse and upcoming designers as well as models in a special print/digital issue honoring Africa Fashion Week. Designers must present ethnically related designs.Your creations MUST be of African origin or exemplify African culture. 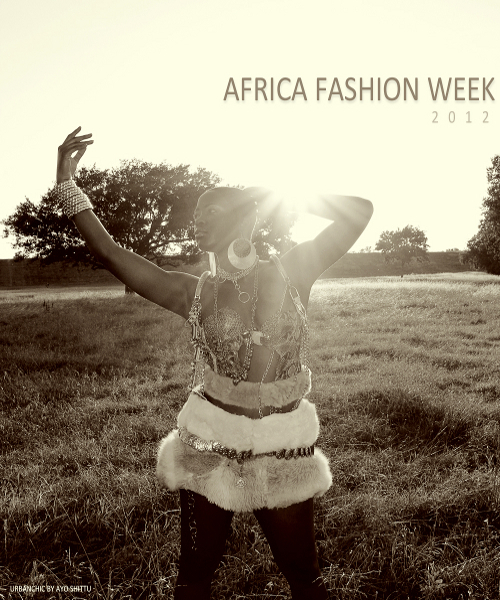 Models must also submit photos related to African culture. All submissions must reflect the diversity within African society. Advertisers are also welcome. Registration fee is $25 (per feature/editorial). Full page ads (single or double spread) are $50.